This purse will make cute little gifts for your little ones. 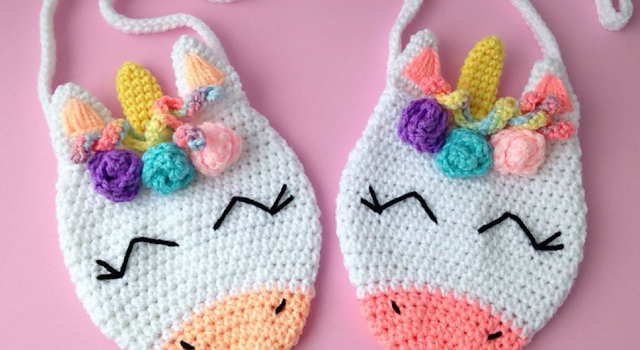 Perfect to store their daily essentials this kid’s Unicorn Purse by Yazmina Nieblas is simple and adorable. 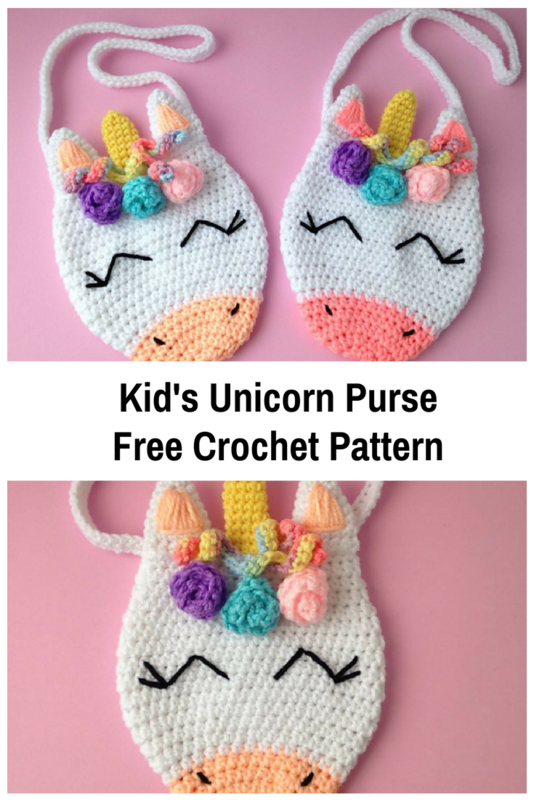 If your little one loves purses and unicorn, she will certainly love this beautifully designed unicorn purse. The pattern comes with a detailed step-by-step photo-tutorial to make the completion of this project really easy. This Unicorn Hood Looks So Magical! Charlie Is A Darling Little Unicorn! Thanks to Yazmina Nieblas for the article inspiration and featured image.